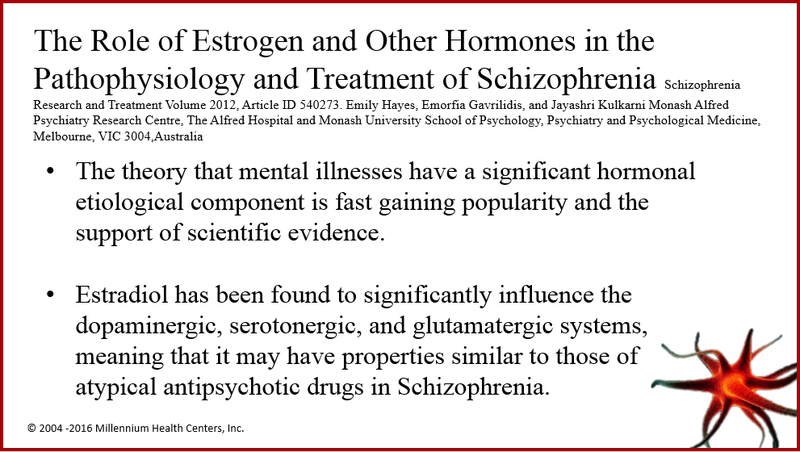 psychological and psychiatric disorders and normalizing hormone levels. We have discovered amazing research, thanks to the work of Dr. Mark Gordon, Millennium Health Care. We find that some psychological and psychiatric disorders can be treated by normalizing hormone levels. We have been trying to expand our ability to improve the health and happiness of every patient who comes to our BioBalance Health practice. In researching some of the challenging conditions we see, we have discovered amazing research, thanks to the work of Dr. Mark Gordon, Millennium Health Care. We find that some psychological and psychiatric disorders can be treated by normalizing hormone levels. Psychiatric Disease has been misunderstood by medicine, and the public, since before Freud, as a fault of one’s personality, upbringing, parents, or from lack of willpower. We now know, but don’t widely accept, that psychiatric disease is a combination of genetic propensity plus chemical environment of the brain. Although long overdue, I can now assure you that hormone deficiency is a major cause of psychiatric disease, and it can be treated with hormones, plus or minus other medications. This truth is documented research from all over the world! At the heart of the studies lies the fact that hormones are not only key to the function of our physical body, but they are also vital to our psychological function: mood, thought processing, memory, anger, happiness, and everything else we consider basic to who we are. Let’s look at several psychiatric diseases and how they can be treated with replacement of various hormones. Depression is a common illness currently treated with counseling and SRI’s liberally, yet the hormonal source of the depression is overlooked. Depression has been found to be secondary to inflammation of the brain, high cortisol levels, low thyroid, low testosterone levels, insufficient growth hormone and low dopamine levels. We can easily replace thyroid, testosterone, and suppress cortisol levels because they are hormones active throughout the body and we have simple means to replace them, and the replacement of these hormones increase dopamine levels, serotonin, and norepinephrine in the brain, just by replacing hormones. The most difficult hormone that is needed in depression is GH and for whatever reason, the US government has limited the access of this hormone to doctors and the public. The take-home message is that depression is not just secondary to low serotonin (brain hormone) levels, but is primarily from hormonal deficiency which in turn causes brain neurotransmitter deficiency, which causes Depression, but currently we only treat the outcome of hormonal deficiency (low serotonin ur) and not the cause. My life-example of this is a plumbing scenario. When you have an obstruction of the plumbing that drains “dirty” water from your home because of roots that have grown into your drain near the street, and your answer is to clean out the debris in the drain of your sink, and ignore the cause, you really aren’t fixing the problem—even though the sink may drain a little more water and the sink will appear clear. If you add more water to the drain from the faucet, the water recollects and you still have the problem. That is what treating depression from hormonal deficiency with an antidepressant is like—it is inadequate and doesn’t solve the problem! Lets look at Growth Hormone Deficiency, a disease most doctors don’t even look for because they are impaired by the US DEA/FDA from treating the disease. 61% of all people who are diagnosed with GH deficiency have depression, and nearly all of them are free of depression when treated with—growth hormone replacement! But unlike using anti-depressants, when we treat the real problem (GH deficiency) we treat other symptoms that accompany it. In the case of GH we cure sleep disturbances, energy levels, motivation, and quality of life in addition to curing depression. The hormones that should be replaced if low, in Depression, Schizophrenia, Mania, Anxiety, OCD and Bipolar illness, include Testosterone in both sexes, estradiol in women, GH, thyroid, cortisol, pregnenalone, DHEA and progesterone. There are some “tricks” for individual illnesses that can be accomplished without a prescription. These include: Pregnenalone 30 mg for men/10 mg for women per day at bedtime; DHEA 50-100 mg for men/ 7-keto DHEA 25 mg or less; Endodren to supplement or suppress low/high cortisol taken one in the am with food, and add one in the afternoon and evening for low cortisol in both sexes. This is relatively a new and innovative way to look at psychiatric problems. 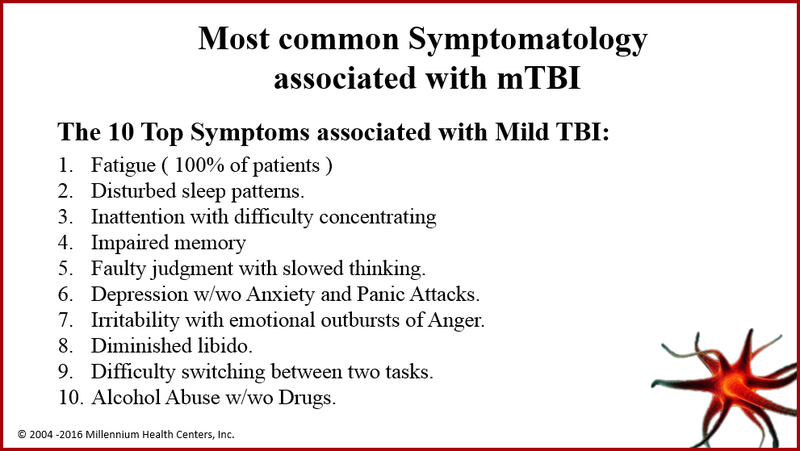 We will address individual psychiatric disease and the hormone abnormalities that accompany them in future healthcasts. What would the world look like if hormonal replacement was embraced along with the goal of treating the cause of disease, and not just one symptom? Cost would drop dramatically, number of drugs taken would drop radically, people would age independently and Americans would be healthier longer! Sounds like a world I hope to live in someday!